PRICE DROP FROM $32,991, $400 below NADA Retail! 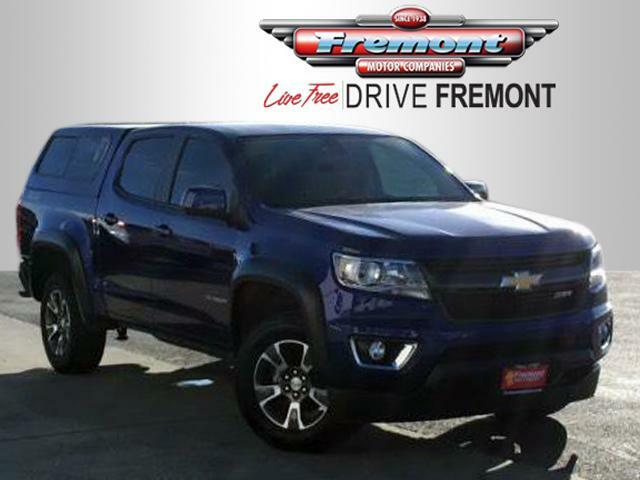 Fremont Certified, Excellent Condition, ONLY 24,005 Miles! Nav System, Heated Seats CLICK ME! 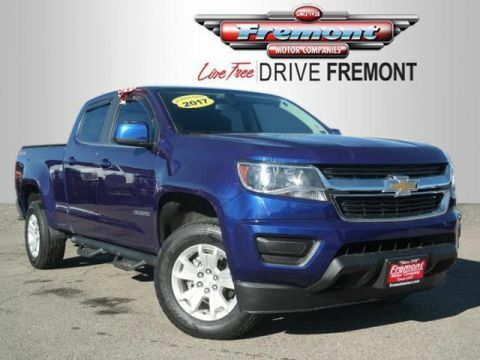 4x4, Heated Driver Seat, Back-Up Camera, Satellite Radio, Onboard Communications System, Aluminum Wheels, Remote Engine Start, WiFi Hotspot, Heated Seats. 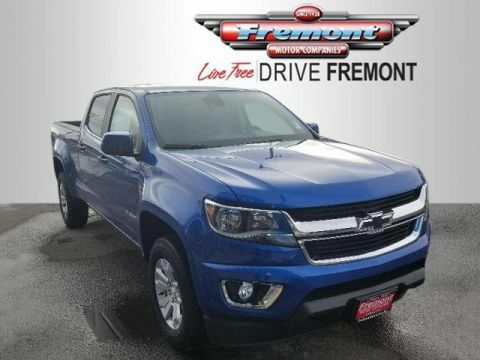 Keyless Entry, Steering Wheel Controls, Electronic Stability Control, Bucket Seats, Electrochromic rearview mirror. AUDIO SYSTEM FEATURE, BOSE PREMIUM 7-SPEAKER SYSTEM, AUDIO SYSTEM, CHEVROLET MYLINK RADIO WITH NAVIGATION AND 8 DIAGONAL COLOR TOUCH-SCREEN, AM/FM STEREO seek-and-scan and digital clock, includes Bluetooth streaming audio for music and select phones; voice-activated technology for radio and phone; featuring Apple CarPlay capability for compatible phone; includes auxiliary jack, TRAILERING PACKAGE, HEAVY-DUTY includes trailer hitch and 7-pin connector, TRANSMISSION, 6-SPEED AUTOMATIC, HMD, 6L50 (STD), ENGINE, 3.6L SIDI DOHC V6 VVT (305 hp [229 kW] @ 6800 rpm, 269 lb-ft of torque [365 N-m] @ 4000 rpm) (STD). 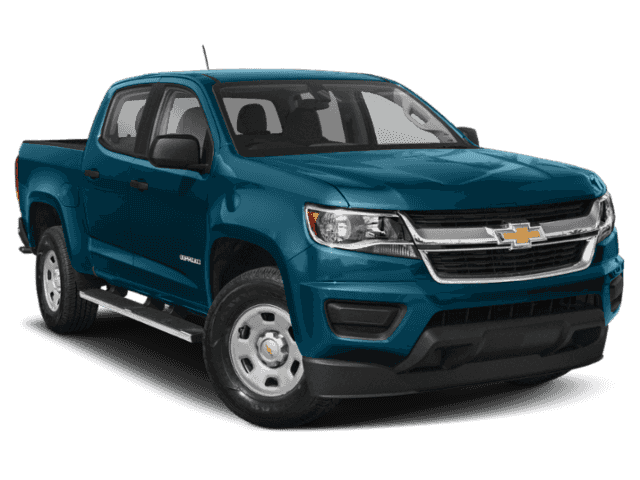 Chevrolet 4WD Z71 with Laser Blue exterior and Jet Black interior features a V6 Cylinder Engine with 305 HP at 6800 RPM*. 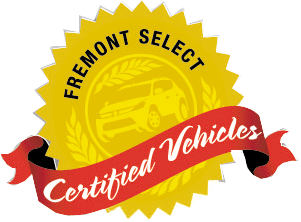 Serviced here, Non-Smoker vehicle, 1-Owner, No Accidents, This vehicle comes with Fremont Care. Reduced from $32,991. 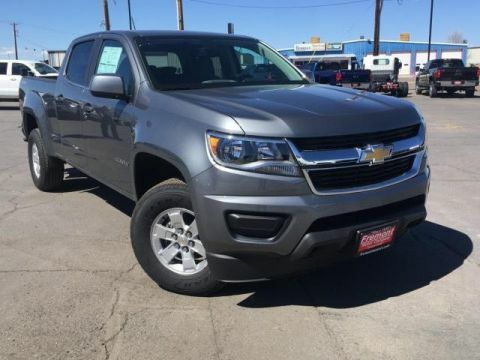 This Colorado is priced $400 below NADA Retail.